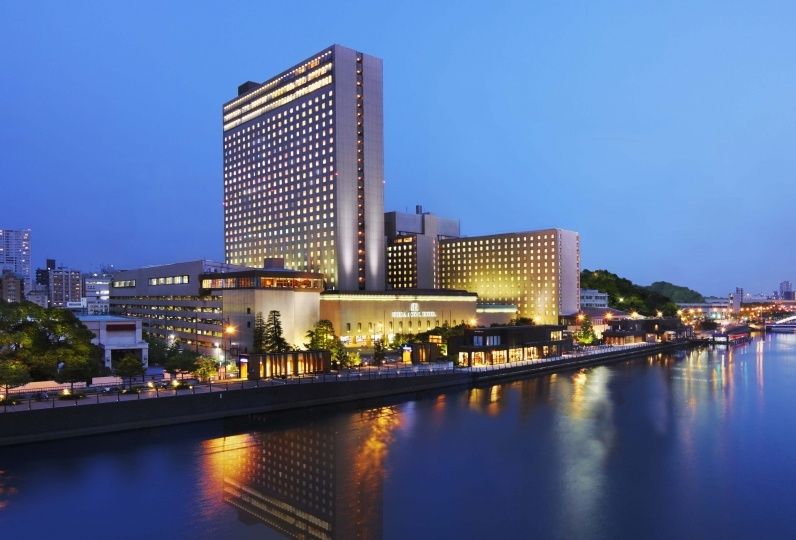 Next to Osaka Castle Park surrounded by trees and water is Hotel New Otani Osaka. The hotel is an urban resort beloved by patrons for 25 years since it opened. Guests are treated to a superb view of the Osaka Castle Park that changes its appearance with the seasons. 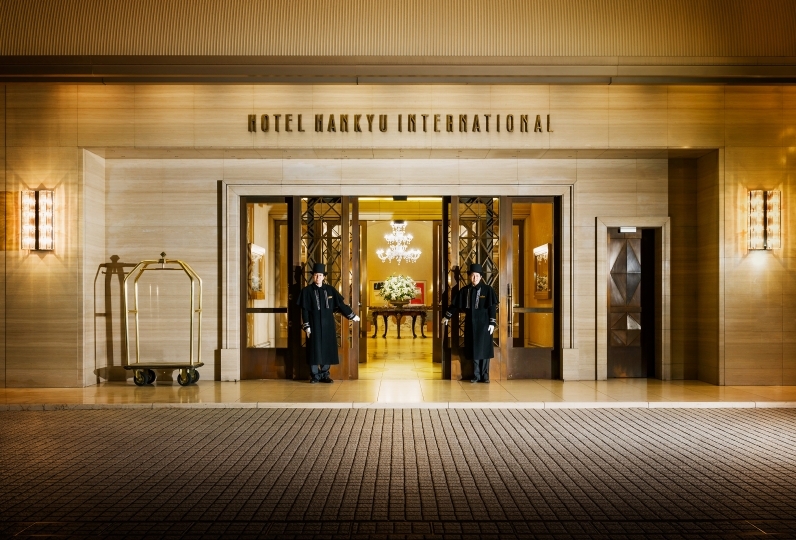 The luxurious light-filled atrium-style lobby welcomes those who have arrived at the hotel. Your comfortable stay begins there. Despite the hotel being situated in the center of the city, the guestrooms offer incredible tranquility. Castle-view and city-view guestrooms are available along with various suites and a special guestroom with Japanese artworks. Enjoy a variety of unique guest room. Many restaurants are located inside the hotel. Choose from cuisines ranging from Japanese to western-style to Chinese and enjoy superb meals and refined service. Relaxation spaces and fitness clubs are also available. 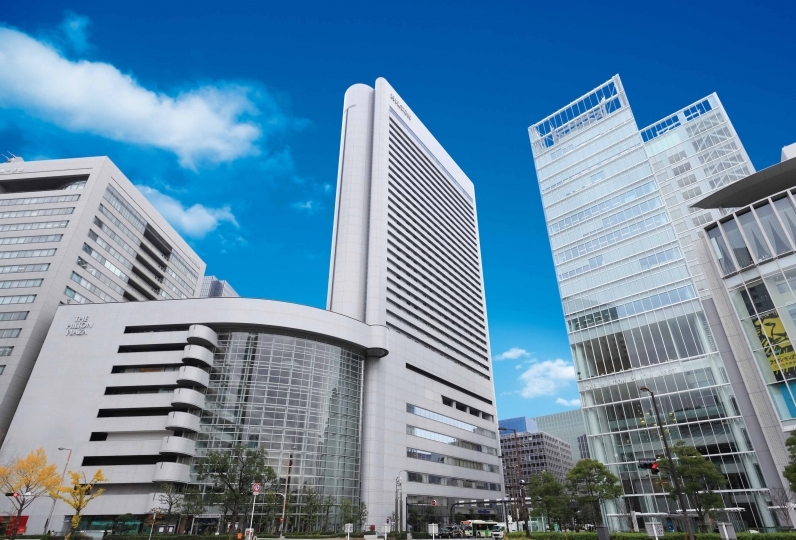 Guests interested in bringing out their personal beauty and pursuing a healthy lifestyle can choose to stay at the New Otani Osaka for the sole purpose of pampering themselves. A gorgeous view of nature and Osaka castle will make you forget that you are at the center of a metropolis. 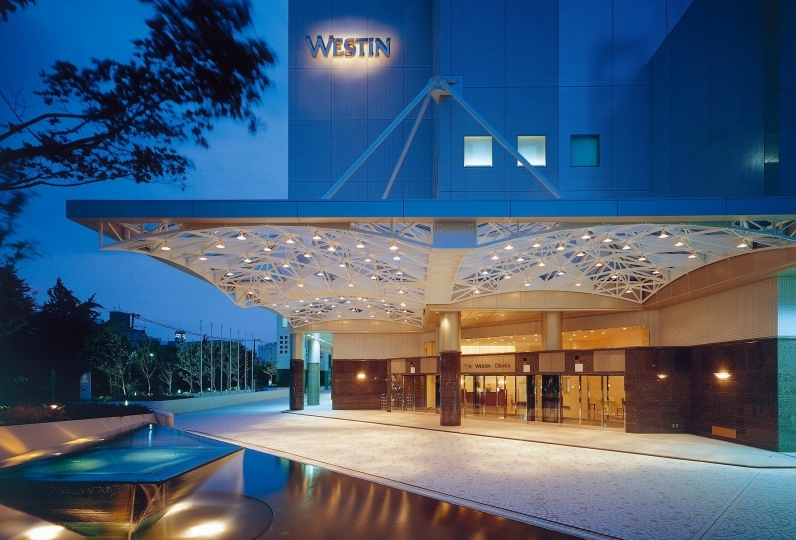 Hospitality that caters to your every need, these are what constitutes a luxurious hotel stay New Otani Osaka provides to each guest. Osaka Castle looked very beautiful. This time, I want to go shopping slowly and come. We used several times, but we could stay in room on the top floor for the first time and were able to spend very good feeling. 飯店整體設備完善乾淨 ，接待人員英文很棒 ，非常有禮貌 ，cp值高 下次一定會再次拜訪. The overall equipment of the hotel is perfect and clean, the reception staff is very good in English, very polite, and the cp value will be visited again next time. Enjoy a cocktail or your other favorite drink while you look out on the lights of the city and Osaka Castle. Our indoor pool, outdoor pool (summer only), athletic gym, sauna, bathing area, beauty salon, and massage room our available for you use. These are only open to members and overnight guests so you can worry less about crowds. *Only the person him/herself and the guests who stay in the same room may use it. *Early morning hours are from 7:00am~10:00am only. *Only for those over the age of 18. *Excluded from time above, the entry fee is 50%OFF. ・On January 1st, 2017 a Osaka lodging tax was added.